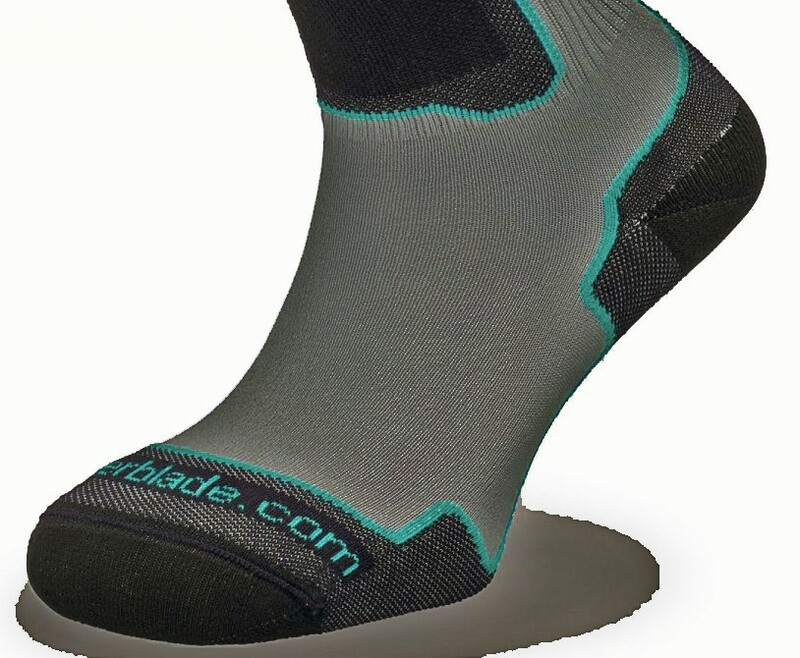 Rollerblade skating socks - these rollerblading skating socks are with extra thick material on the heel, toes, as well as the ankle. Ideally suited for inline skating without blisters. 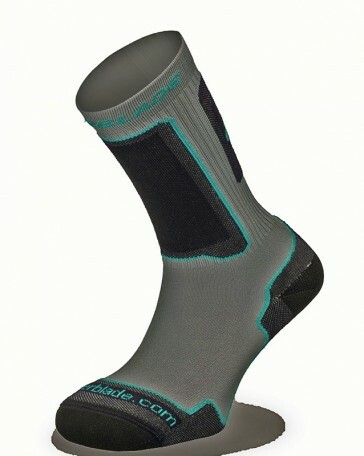 These cyan socks are perfect socks for inline skating. With thick padding at the key points like, heel, ankle and toes. While skating it is very important that you wear the right socks, as can form large and painful blisters in the wrong socks within minutes.